Are you a mystery buff? Our Mystery Book Club is always looking for new members! The club meets the second Thursday of every month unless otherwise noted. 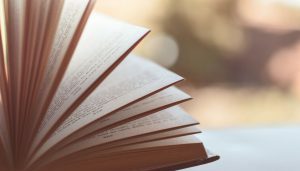 If you’re interested in signing up for the Mystery Book Club or want to see the current book selection, please contact the library or stop in. Check out the Events calendar for the next meeting date. 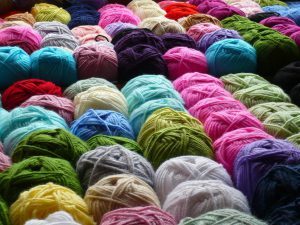 Whether you’re an experienced knitter or a complete beginner, you’re welcome to come to join the Knitting Club at the library! The club meets every third Thursday of the month from 5:30-7:30pm unless otherwise noted. Both knitting and crochet are welcome. Bring a project that you are currently working on or get inspired to start something new! 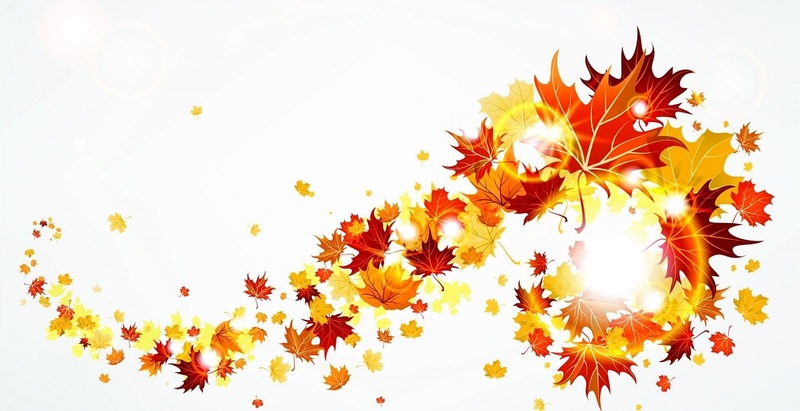 Check out our Events calendar for the next meeting. Bakers, Bakers, Bakers — It’s that time of year again and we NEED you! Can you bake, bag and label goodies for the Friends of the Brimfield Public Library’s bake sale? The baked goods are needed for September 9th and 10th. Please let us know if you can help out. There is a sign up sheet at the library or you can tell us on Facebook. Thanks! April Showers Bring New Hours! Check out our new hours, beginning April 1st, 2016! 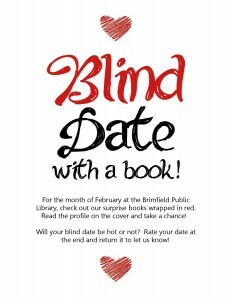 Blind Date With A Book is just around the corner! 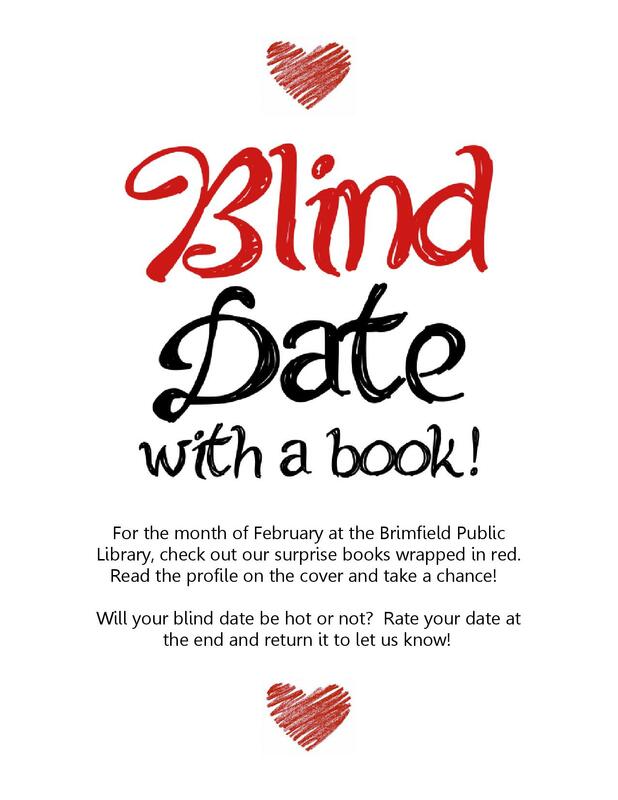 Come support a Dough Raiser to benefit the Friends of the Brimfield Public Library! Visit Uno’s in Sturbridge any time between November 21st – November 29th, 2015 & 20% of your check will be donated to the Friends of the Brimfield Public Library. 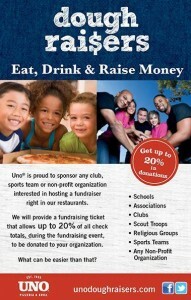 Stop by the library to pick up your coupon today to present to your server!